Every child deserves love and consistency. But too many don’t receive it — especially those in our foster care system. Austin Angels is out to change that. Established in 2010, Austin Angels wraps community around foster care children and their caretakers by offering consistent support through intentional giving, relationship-building and mentorship. The non-profit organization accomplishes this through its Love Box program, which matches dedicated volunteers with foster families who are in need of community support. Volunteers meet practical, everyday needs while building intentional relationships with the family they serve each month. When foster families are matched with committed volunteers, parents feel supported and children gain a sense of belonging and self-confidence. Austin Angels’ dream is to see every child in the foster care system supported by a Love Box group. They currently serve just under 200 children in central Texas through their Love Box program. However, there are currently over 5,600 children in foster homes or substitute care services in central Texas alone. Their long-term vision is to open chapters in every major metropolitan city in the nation, so every single foster child in the United States will be supported and empowered to succeed. There are many ways to partner with Austin Angels and support them in their mission, including donating, volunteering, or hosting a fundraising event. 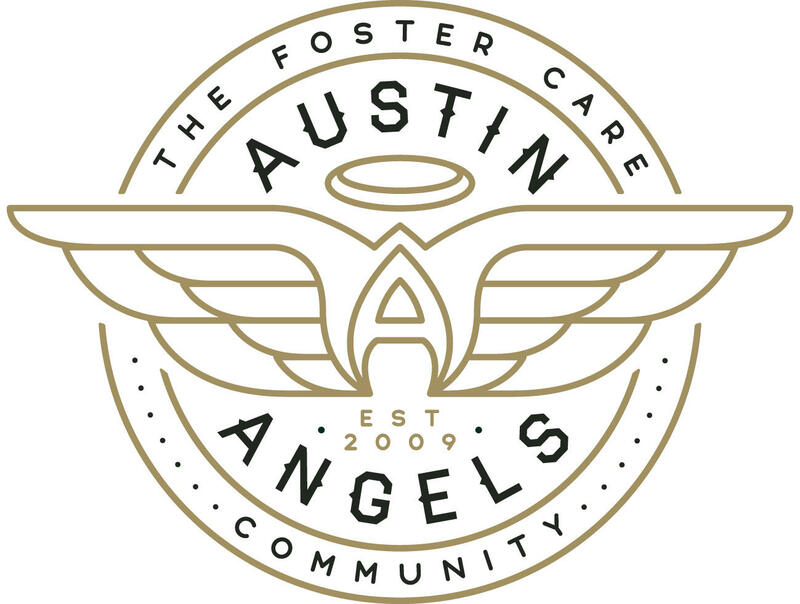 To service foster families that do not yet have Love Box sponsors, Austin Angels holds fundraising events throughout the year. On November 10, 2018, they will host a “Vintage Circus” Gala at the Zach Theatre in Austin. Their goal for this event is to gain capital in order to grow and serve even more children in the Central Texas area. Influencer/author Rachel Hollis and her husband Dave have agreed to host, and they are currently looking for sponsors and underwriters to help support them in throwing this amazing event. Partnering with Austin Angels as a Gala sponsor or underwriter will not only help them get that much closer to their goal, it is also a great opportunity for exposure for companies on a local level. There are many different levels of sponsorship and underwriting opportunities to choose from. To learn more, email info@austinangels.com.